In this timely and much praised book, Barry Werth draws upon inside reporting that spans more than two decades. 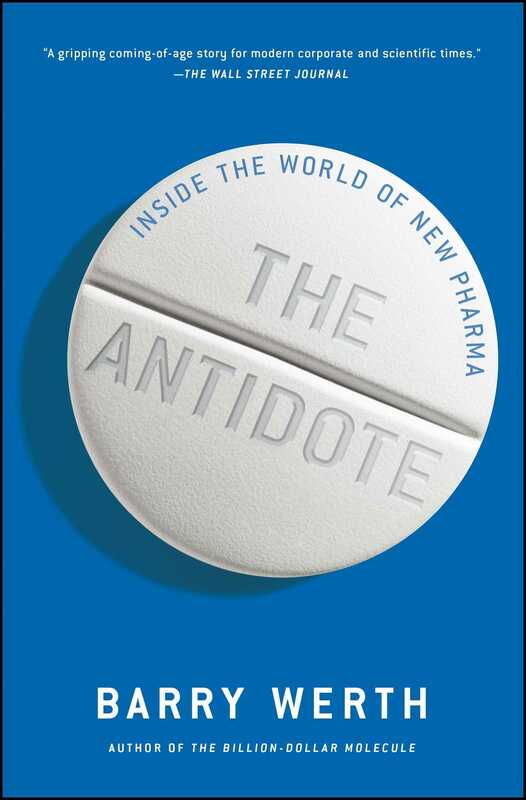 He provides a groundbreaking close-up of the upstart pharmaceutical company Vertex and the ferocious but indispensable world of Big Pharma that it inhabits. In 1989, the charismatic Joshua Boger left Merck, then America’s most admired business, to found a drug company that would challenge industry giants and transform health care. Werth described the company’s tumultuous early days during the AIDS crisis in The Billion-Dollar Molecule, a celebrated classic of science and business journalism. Now he returns to tell a riveting story of Vertex’s bold endurance and eventual success. The $325 billion-a-year pharmaceutical business is America’s toughest and one of its most profitable. It’s riskier and more rigorous at just about every stage than any other business, from the towering biological uncertainties inherent in its mission to treat disease; to the 30-to-1 failure rate in bringing out a successful medicine even after a molecule clears all the hurdles to get to human testing; to the multibillion-dollar cost of ramping up a successful product; to operating in the world’s most regulated industry, matched only by nuclear power. Werth captures the full scope of Vertex’s twenty-five-year drive to deliver breakthrough medicines. At a time when America struggles to maintain its innovative edge, The Antidote is a powerful inside look at one of the most intriguing and important business stories of recent decades. 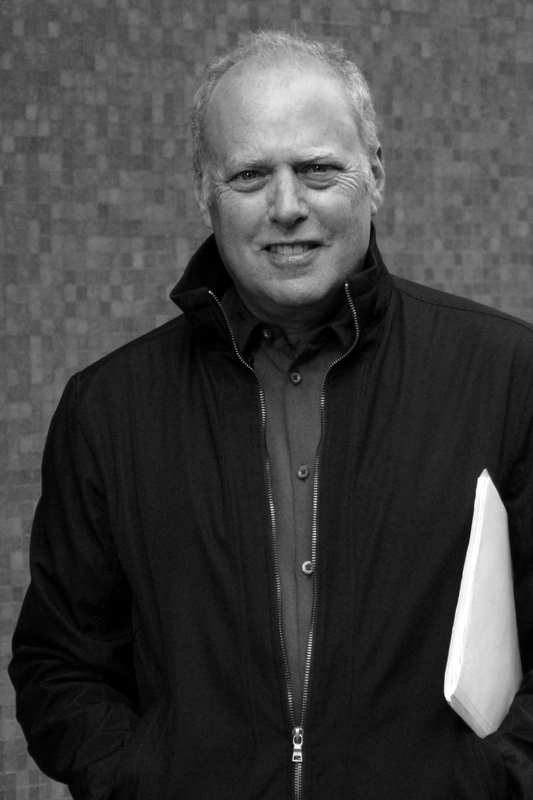 Barry Werth is an award-winning journalist and the acclaimed author of six books. His landmark first book, The Billion-Dollar Molecule, recounts the founding and early struggles of Vertex. Werth’s articles have appeared in The New Yorker, The New York Times Magazine, and GQ, among others. He has taught journalism and nonfiction writing at Smith, Mount Holyoke, and Boston University. "A riveting mix of molecular science, big personalities—and big money."